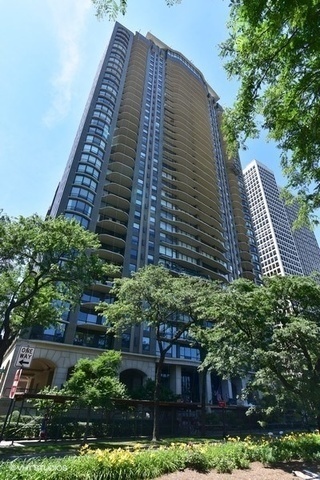 I would like more information about 1040 North Lake Shore Drive, Unit 25D. Rarely available "D" tier on a high floor at the Carlyle. Sold before print.